For many individuals, Juvederm wrinkle corrections last about 9-12 months. 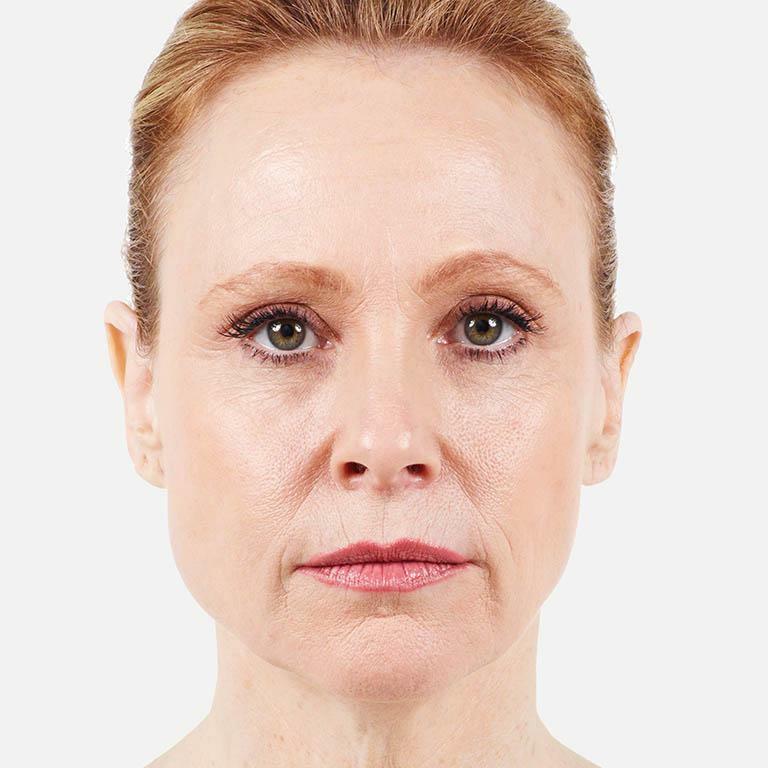 You will need touch-ups and repeat treatments to maintain long-term skin volume and wrinkle correction. Juvederm can also be combined with other non-surgical facial treatments to help provide you with an even younger look. Treatments such as Botox and other dermal fillers can address signs of aging in other areas of the face that Juvederm does not focus on alone. 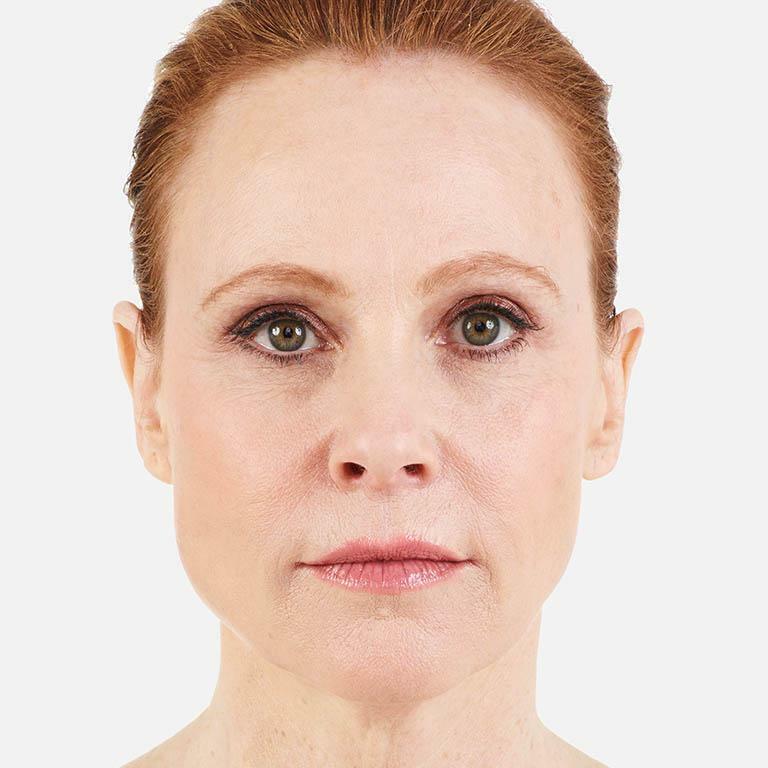 Juvederm® is a dermal filler that is FDA approved for the correction of moderate to severe facial wrinkles and folds. Made with hyaluronic acid, Juvederm can reduce the appearance of wrinkles by restoring lost volume in the tissue. There are now several Juvederm products on the market, each designed to treat wrinkles that vary in depth. The latest formula (Juvederm XC) contains the anesthetic lidocaine for reducing treatment discomfort. If you notice any of the above issues, then Juvederm is a great solution for your Aesthetic face goals. Possible Juvederm side effects are usually minor and last fewer than 7 days. If a side effect occurs, you may have some redness and swelling at the treatment sites for a few days, along with mild bruising or skin firmness. Hyaluronic acid fillers are safe and effective when administered by a qualified cosmetic surgeon. Because Juvederm in Seattle is biodegradable and doesn’t contain ingredients that cause an allergic reaction in most people, you do not need a pre-treatment allergy test. We will learn about your medical history and ask you some important health questions to make sure Juvederm is the right cosmetic procedure for you. Do you have questions about Juvederm? Contact us at Seattle Plastic Surgery Center to learn more about this product or any of our other non-surgical cosmetic procedures.